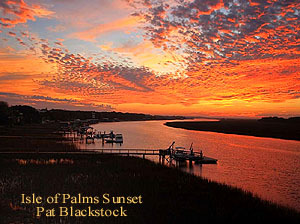 Come experience low-country beauty at Essex at Carolina Bay in West Ashley, SC. Just a short distance from the banks of the Ashley River, life, work, and play are all easy to juggle with so much thriving industry around and an abundance of housing options. Among some of the best attractions are a huge shopping mall and several restaurants that feature local and international fare. Around West Ashley, there are many historical monument and sites, dating back to the founding days of America. Homes in Essex start at $300,000, which is an incredibly affordable price point, given the neighborhood's location and the sizes of the houses here. Square footage starts at over 2,000 and exceeds 3,000 in the largest estates. Houses come equipped with anywhere from 3 to 5 bedrooms and can have up to 4 baths. Most of the residences feature raised foundations with two-car garages. Inside, all of the finest fixtures are included, such as granite countertops and ornate kitchen cabinetry. Custom hardwoods and tile flooring are among some of the other details that make homes at Essex a cut above. Essex at Carolina Bay is chock full of great amenities. A network of winding trails provides the perfect platform for leisure hikes or bike rides. Those who love the outdoors will love life at Essex. There is a lush, green park, where families can gather together for fun and events. Young residents enjoy community playgrounds and everyone likes the swimming pool. 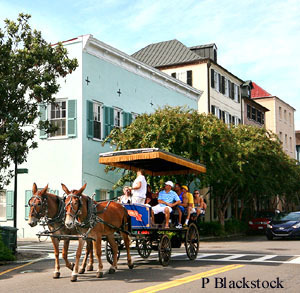 When the need to get away arises, homeowners do not have to drive far to access downtown Charleston or scenic, area beaches. Essex is a great blend of laid-back living and progression. Call or contact us to tour the homes for sale in Essex at Carolina Bay.